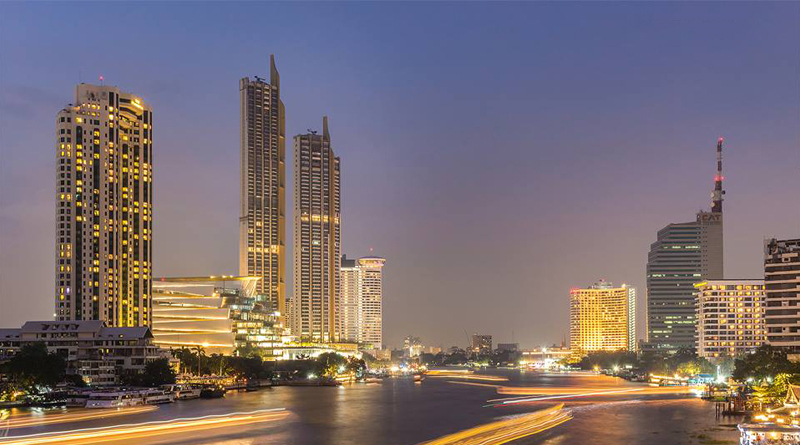 One of the most important considerations for any foreigner thinking of buying property in Thailand is knowing the difference between freehold and leasehold condos in Bangkok. Most people have a general idea of what a freehold condo is, but things are less clear when it comes to leaseholds. So let’s start with the easier of the two first of all. When an individual buys a freehold condo, essentially they are obtaining full ownership of a specified part of that condominium building, which is defined in square meters. The developer is required by law to register the building under the Condominium Act, which entails that 49 percent of the liveable square meter space can be purchased under a freehold title by foreigners. The rest of the building, 51 percent, is reserved for Thai nationals . However, the remainder can still be bought by a foreigner under what’s called a “leasehold”, which is a separate arrangement that to all intents and purposes means renting the unit on a long term lease. Under a leasehold contract, you are not buying the property but instead purchasing the rights to occupy the space for a term of 30 years. There is no ownership of the property – in most cases it remains in the developer’s hands – but most agreements stipulate that the original terms can be extended by additional periods of 30 years, up to a maximum of 120 years in some cases. There are considerable advantages to buying a freehold condo, but it’s not all good. The most obvious benefit is full ownership of the unit, which means it can be sold on, mortgaged and passed onto heirs should the owner die. There is no time limit on this ownership, and in turn, this often makes the unit more attractive for resale as there is no term lease to consider. On the other hand, freeholds generally cost more to buy, with a premium of around 8,000 to 10,000 baht per square meter. There are also higher transfer fees for freeholds than for leasehold condos in Bangkok. Selling a freehold condo incurs a 2 percent transfer fee, 0.5 percent stamp duty and 3.3 percent special business tax. Perhaps the best thing about leasehold condos is they’re generally cheaper to buy, because of course most people value genuine ownership over a long-term lease. And compared to freeholds, leaseholds come with much lower transfer fees, paying only 1.1 percent of the Land Department’s registered value of the lease. This makes leaseholds an attractive option for landlords in particular, as it means they pay less for the building but can still charge the same amount of rent. Therefore, it becomes a more profitable investment than a freehold. Still, the disadvantages of leasehold condos in Bangkok may be fairly significant to some. The most ominous is that only the original 30-year term is guaranteed in some contracts. In addition, it is not possible to register the second 30-year term until 90 days before the original lease expires. Another consideration that not many may realize is that if the developer decides to sell the building, Thai law states that the new owner has no legal obligation to renew any leases for a second term. Finally, if the owner decides to sell their lease, the buyer only gets the remaining years of the lease. What that means is the resale price of a lease is far lower than a freehold, and the unit itself is much less attractive.